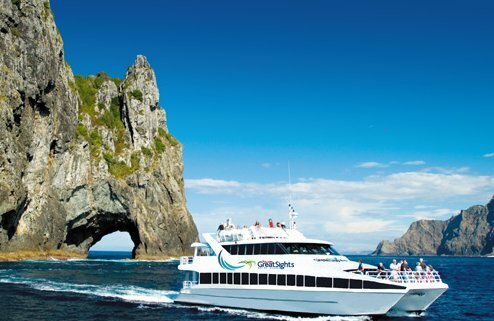 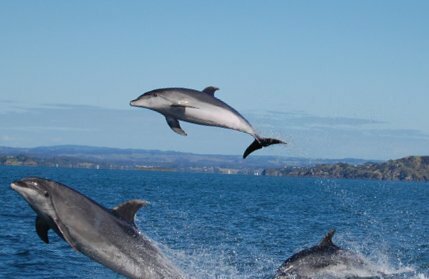 This 4 day tour includes coach travel with Great Sights, a tour of the Waitangi Treaty Grounds, a Russell mini tour, a full day adventure to Cape Reinga and Ninety Mile Beach plus a Hole in the Rock Cruise and a full day to relax or explore more in the beautiful Bay of Islands. 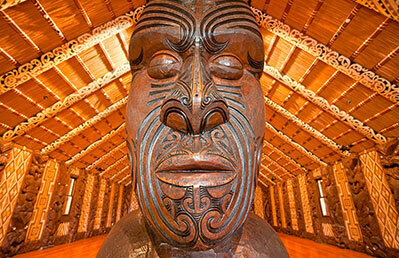 Day 1: Auckland to Pahia, Waitangi Treaty Grounds tour and Russell tour. 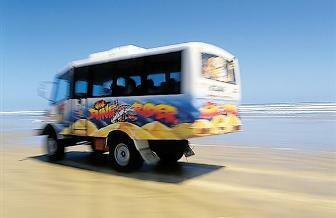 Day 2: Dune Rider Cape Reinga and Ninety Mile Beach Tour. 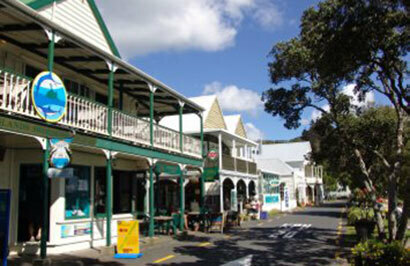 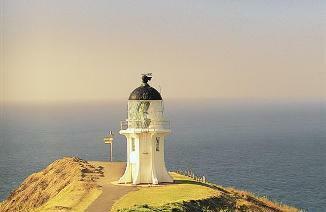 Day 3: Free day to explore Bay of Islands. 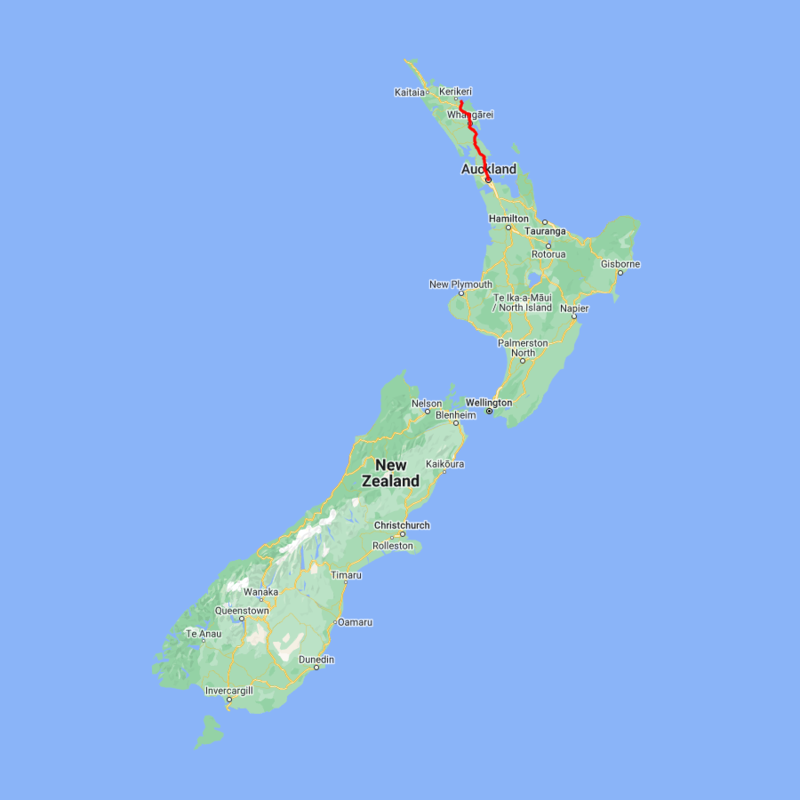 Day 4: Hole in the Rock Cruise then return to Auckland this afternoon.